There's a new reality show, The forbidden city and Deng Lun might be one of the cast!! Did you guys hear? 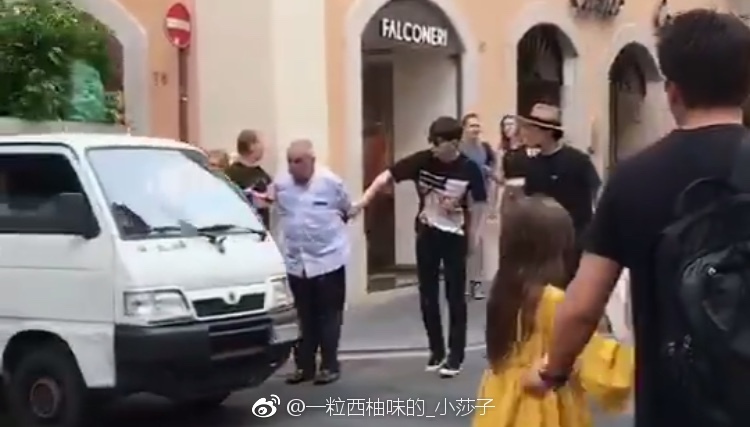 Deng Lun helped a stranger in Rome. It's trending now on weibo!!! It's a normal reaction but what a bae!!! Aren’t we grateful of how majestic and regal is Chinese Phoenix? Looked everywhere and so happy to find you guys. Does anyone know if there is a release date for this yet. for his drama titled true friend? So far no release date yet. It will probably released in first half of 2019 in dragon tv I guess.. I read it somewhere.. When confirmed will post it!! True Friends will probably air next year. 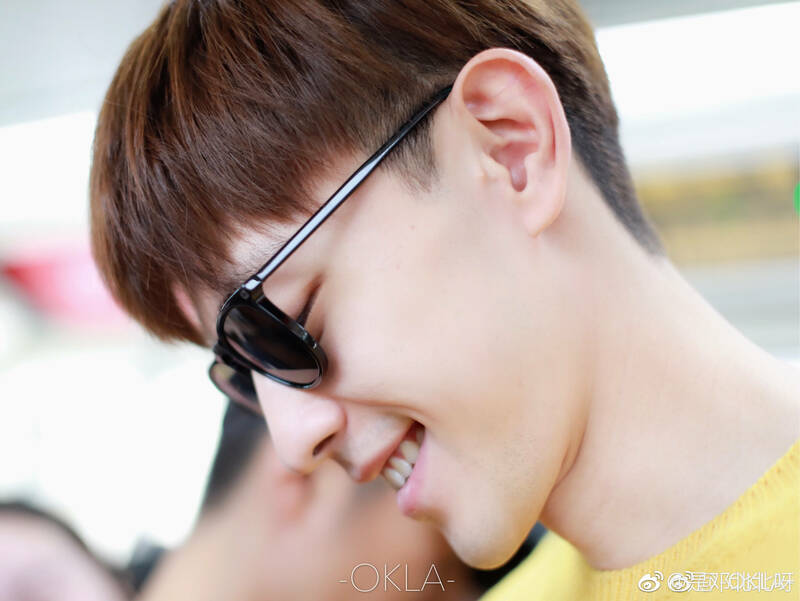 Anyone you guys want Deng Lun to work with? I would go for ZLY .. Becoz their scenes were very short in PA.. The next drama Deng will work with Ma Sichun again. Hello everyone! Done reading your posts and grateful to all of you for keeping this forum. I’m Dilreba’s fan and it was thru watching her in Sweet Dreams that I got to know Deng Lun. 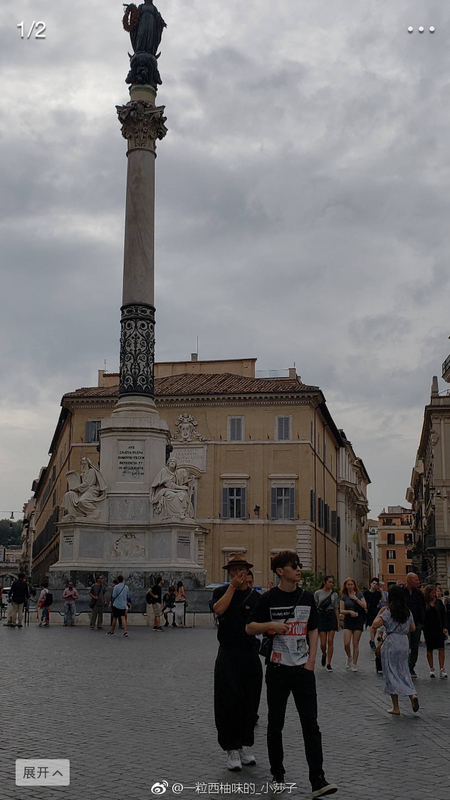 I was also won over by him in SD but it was in Ashes of Love that he got totally etched in my fangirl’s . He and Yang Zi were great. If you want to drown in his smiles, here’s an FMV compilation of his sweet smiles. Looking forward to his next drama.